NVIDIA Home > Support Home Page > Knowledgebase Home Page > Does the NVIDIA 3D crosshair override work with 3DTV Play? Does the NVIDIA 3D crosshair override work with 3DTV Play? 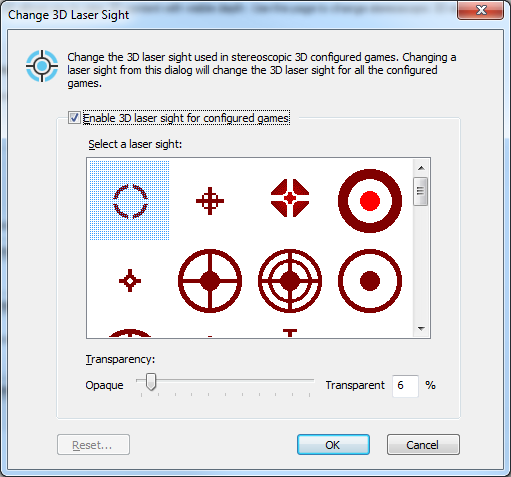 Yes, you can configure this with NVIDIA Control Panel > Set Up Stereoscopic 3D > Change 3D Laser Sight. 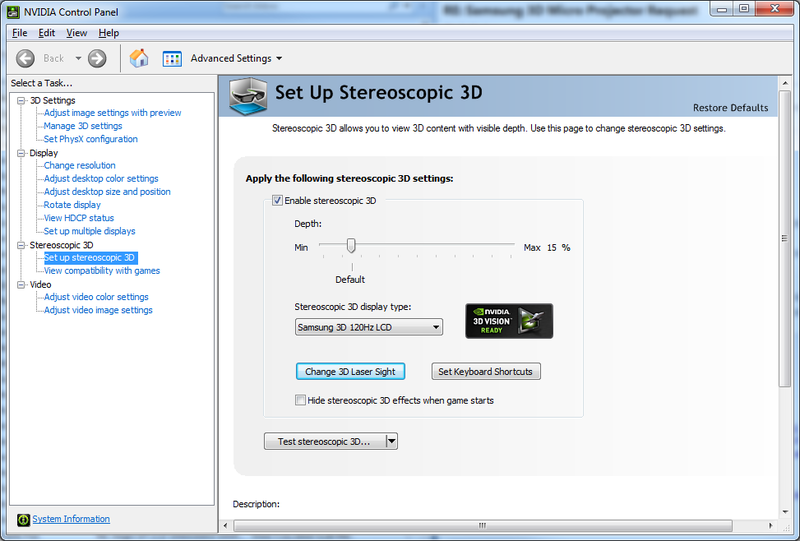 Is NVIDIA 3DTV Play game support the same as 3D Vision?